Although astrologers differ on the exact date, by my calculations we officially entered the Aquarian Age back in 1998. The Great Shift of the Ages is upon us. The dark half of the Grand Cycle is over and the light half of the next 26,000 year cycle is ready to begin. Those of us who pay attention to these things understand that the planet and everything on it is about to ascend�and out of all the questions we need to be asking ourselves right now, the one that has to do with getting through the eye-of-the-needle may be the only one that matters. 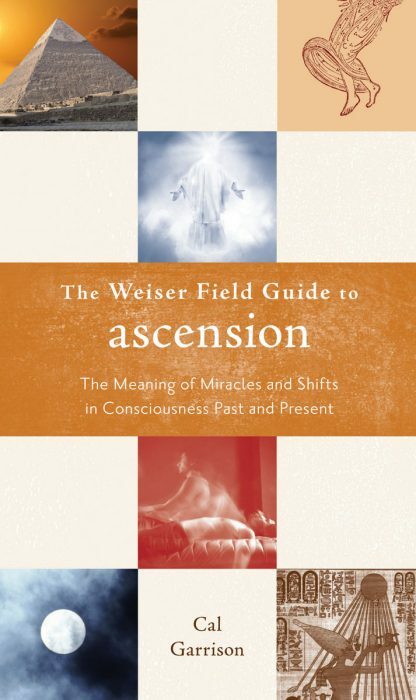 Tackling a vast and often misconstrued topic, The Weiser Field Guide to Ascension delivers the layman�s guide to historical, biblical, and the highly topical implications surrounding the earth shift and changes of 2012, the End Times and our role in all of these. What will happen to my loved ones? Will I have the same memories in the Next Dimension? How can I prepare for the Great Shift? Garrison addresses these natural human concerns with humor and practical suggestions for making the most out of the coming earth changes and our shift into a universal consciousness. Her message is simple: The ascension process is about us moving out of ignorance and darkness into an expanded vision of who we are. And this guide will prepare readers on just how to do that.